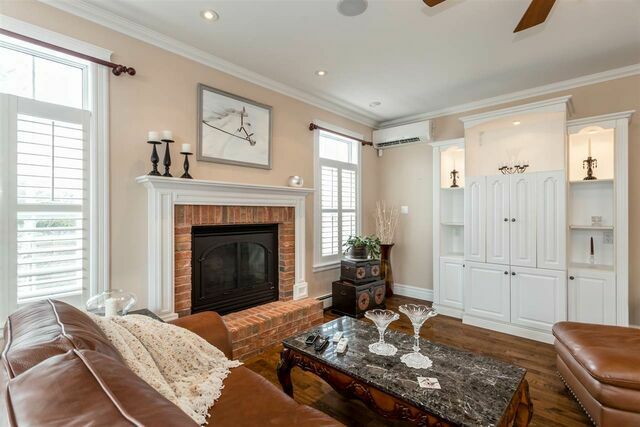 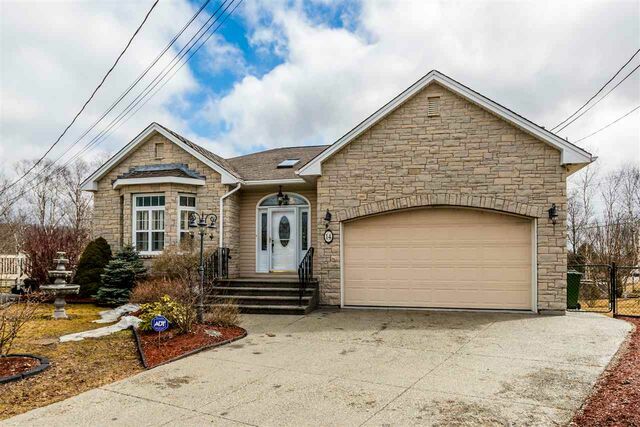 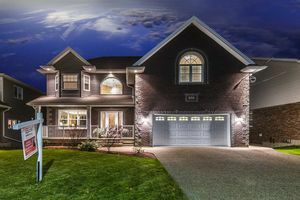 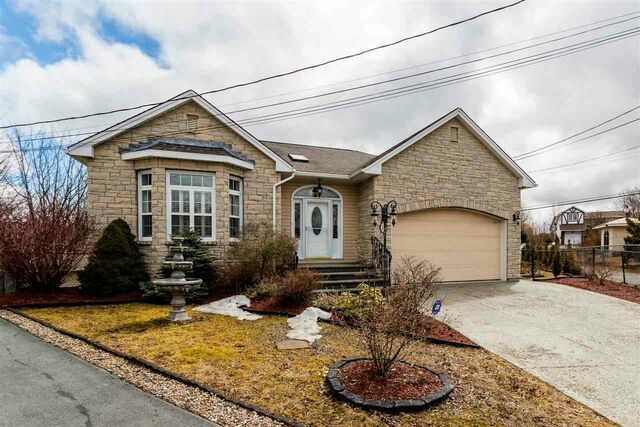 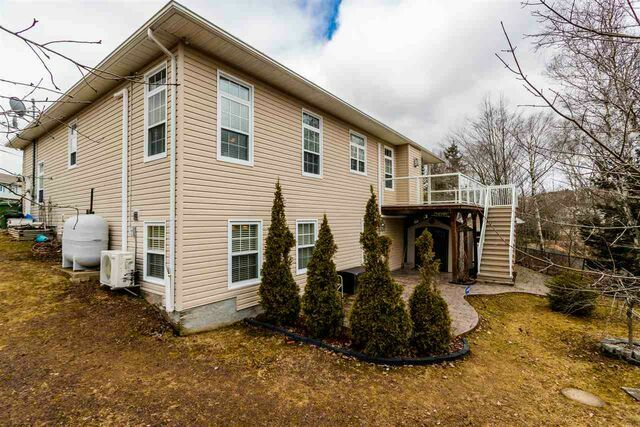 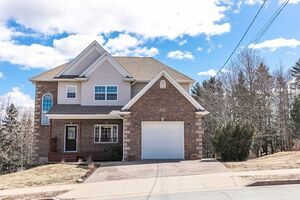 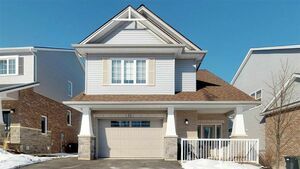 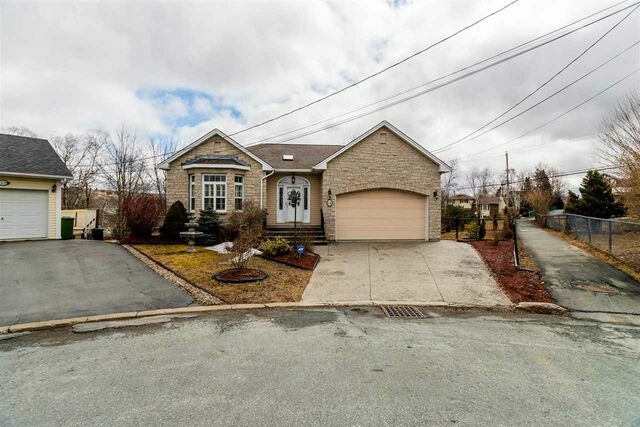 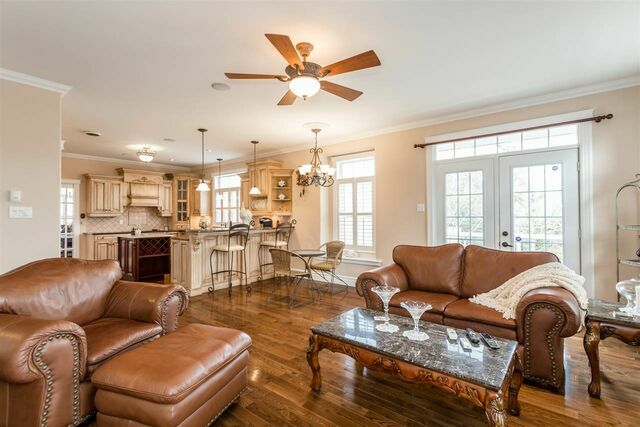 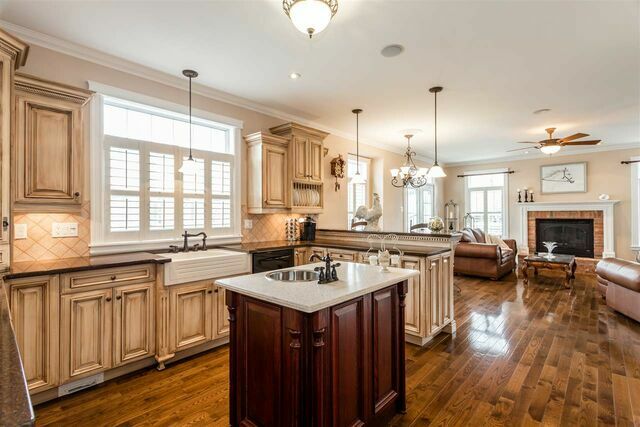 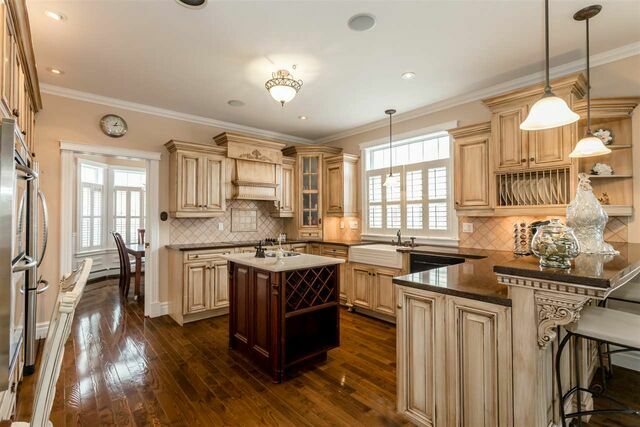 14 Parkview Lane, Dartmouth (MLS® 201906349): Stunning custom-built executive style home boast an award-winning kitchen w/ solid glazed maple cabinetry, stainless steel appliances, centre island & peninsula. 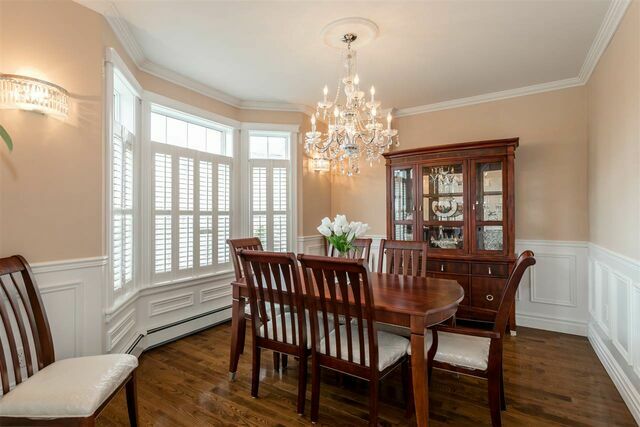 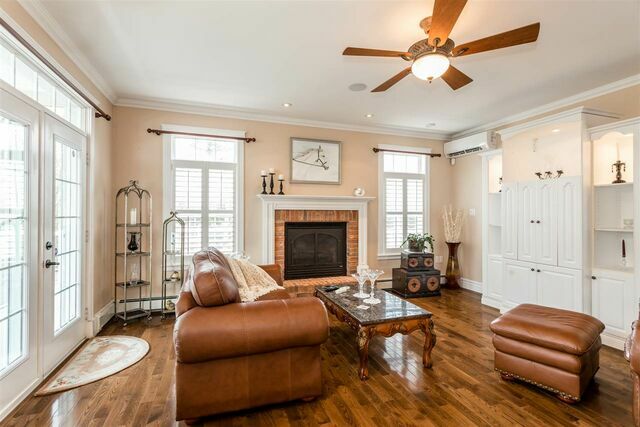 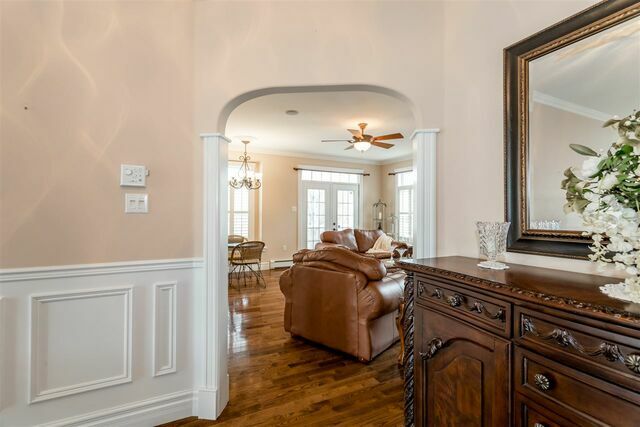 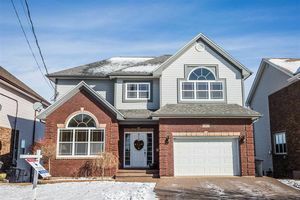 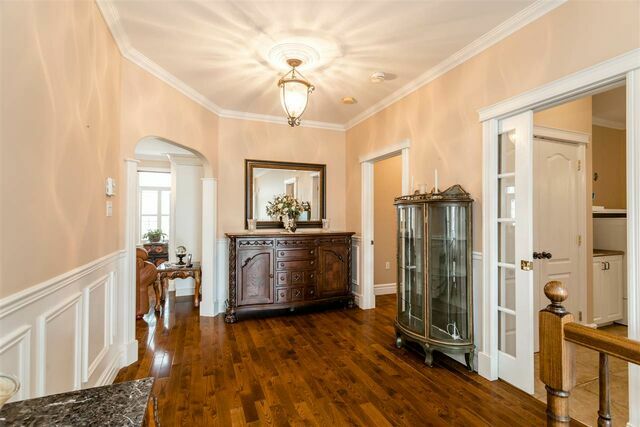 Bright spacious foyer, formal dining room, great room w/fireplace, fabulous master bedroom space w/luxurious 4 pc ensuite, laundry, powder room and gleaming hardwood floors throughout the main floor. 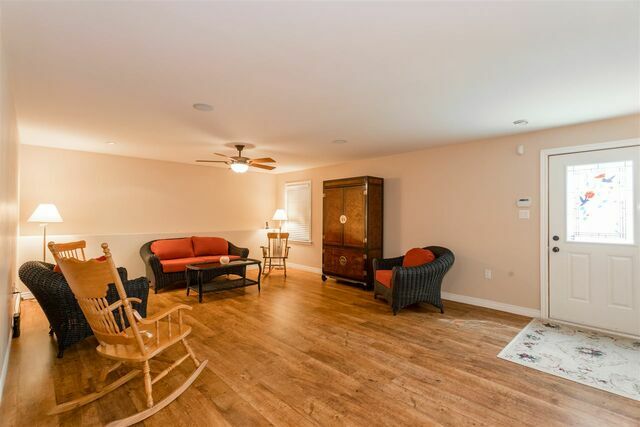 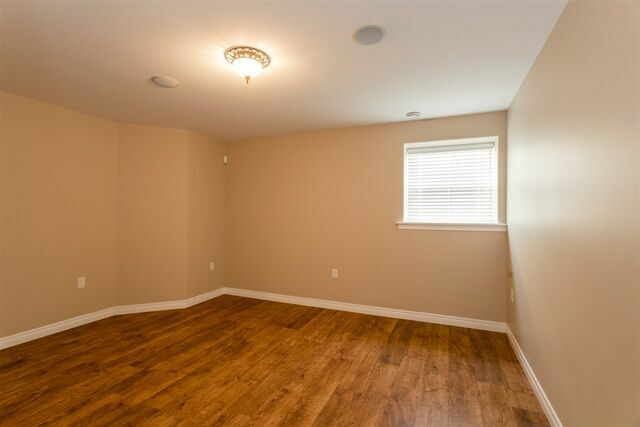 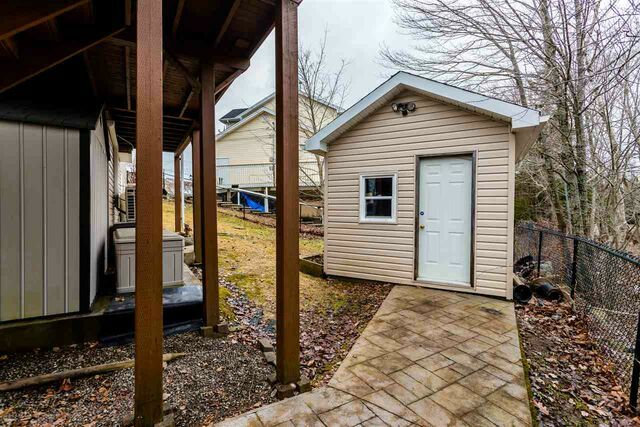 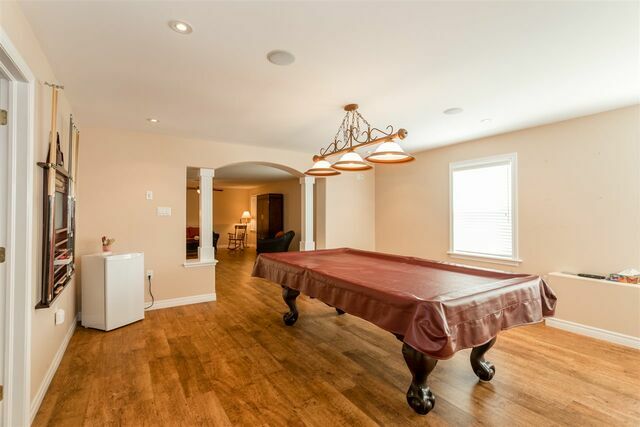 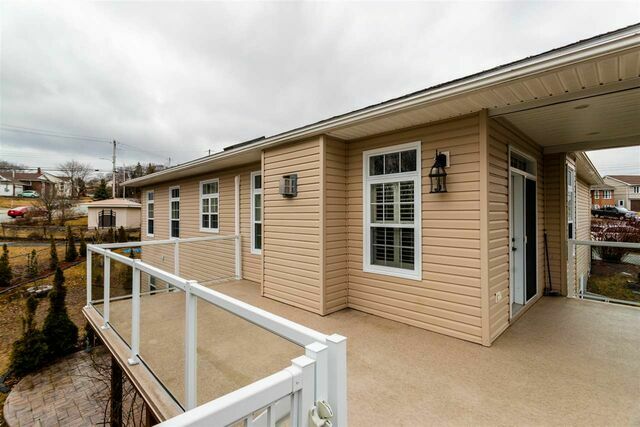 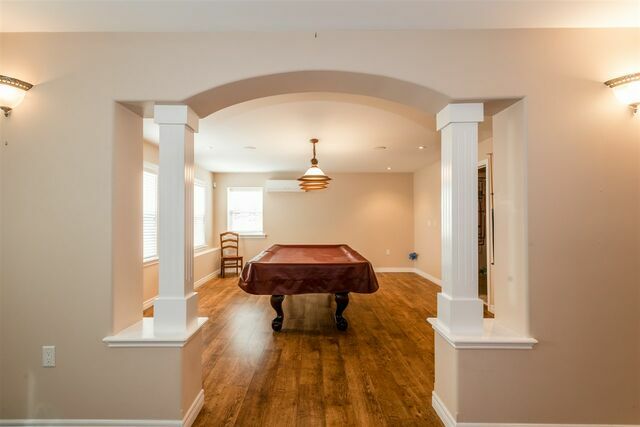 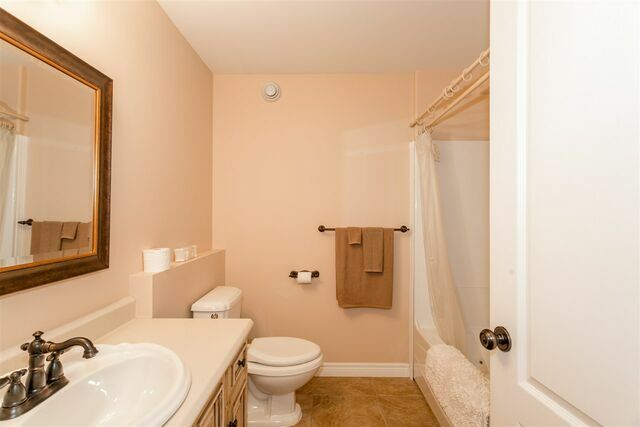 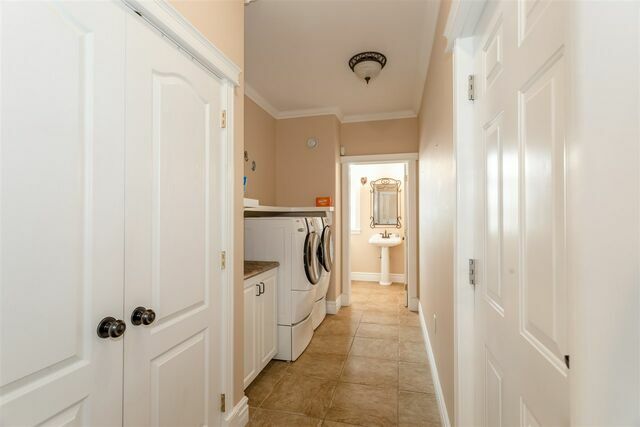 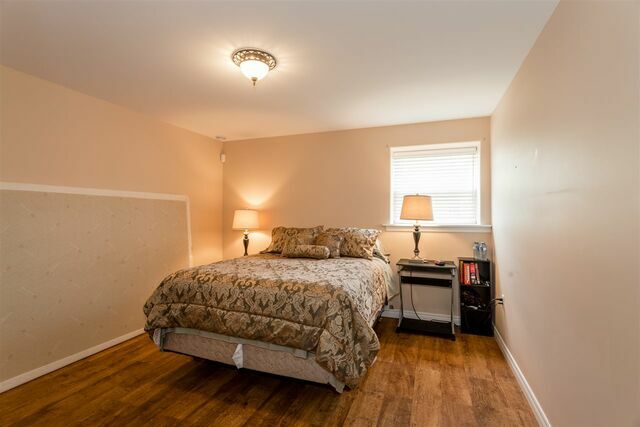 The lower level is complete with 2 bedrooms, full bath, family/media room, games room w/plumbing for a wet bar and walkout to the pebbled concrete patio and fenced yard. 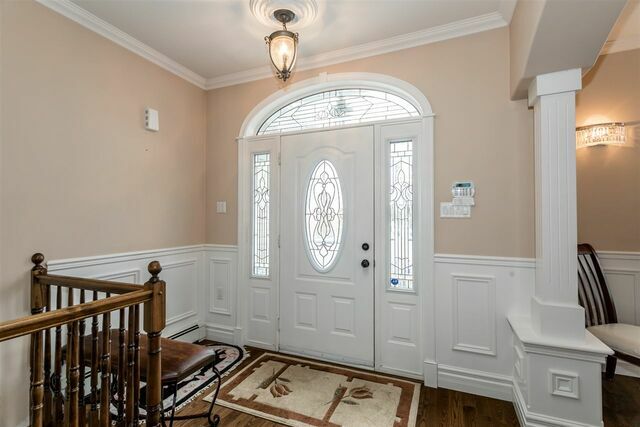 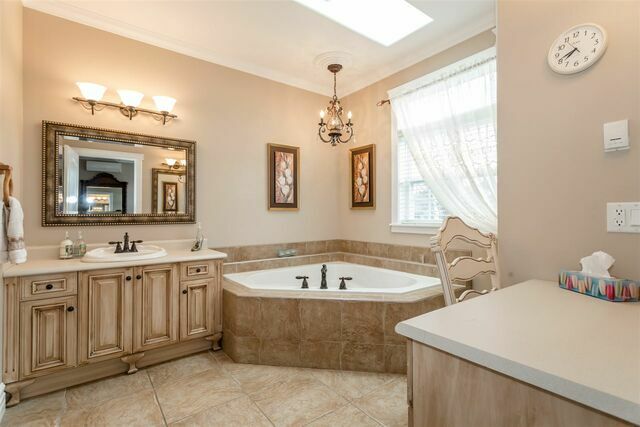 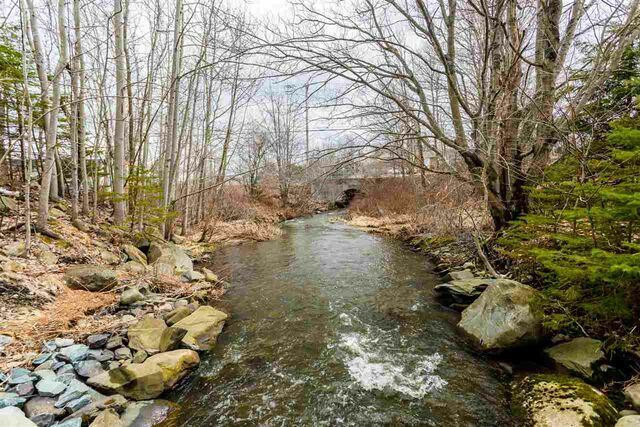 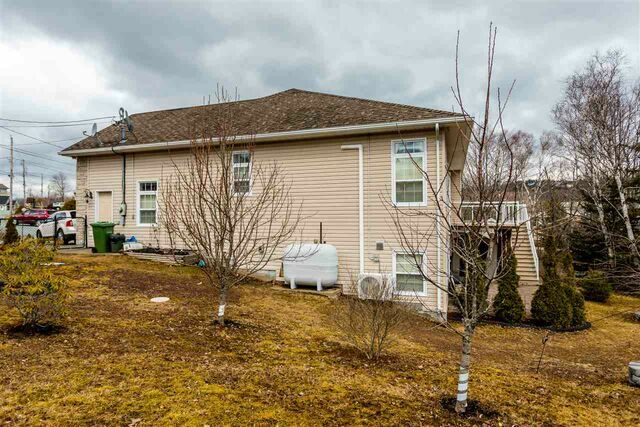 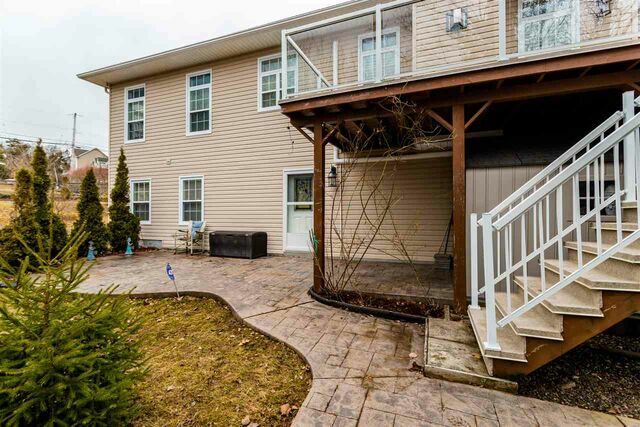 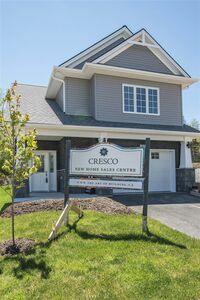 The yard is beautifully landscaped w/mature shrubs and fruit trees and backs on to a green space, along the river w/walking trail to schools, shopping, tennis courts, Morris Lake and other amenities. 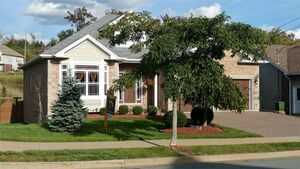 $8,000.00 cash back roofing allowance to the buyer on closing. 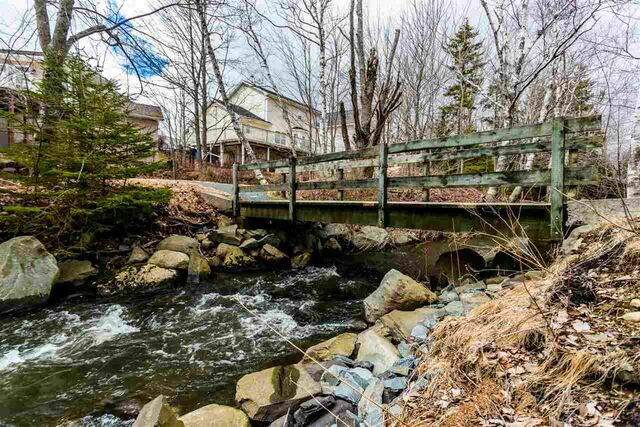 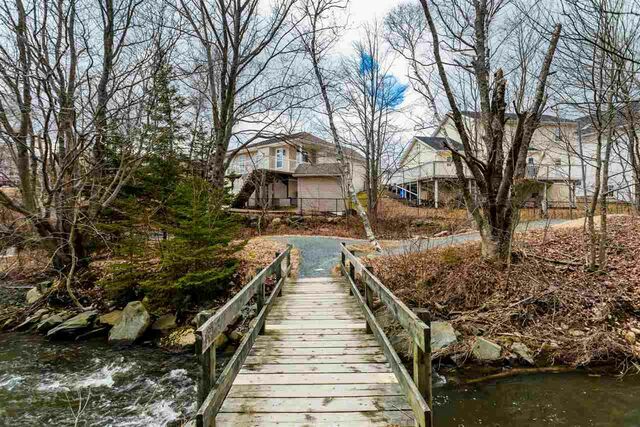 Questions about 14 Parkview Lane (MLS® 201906349)?